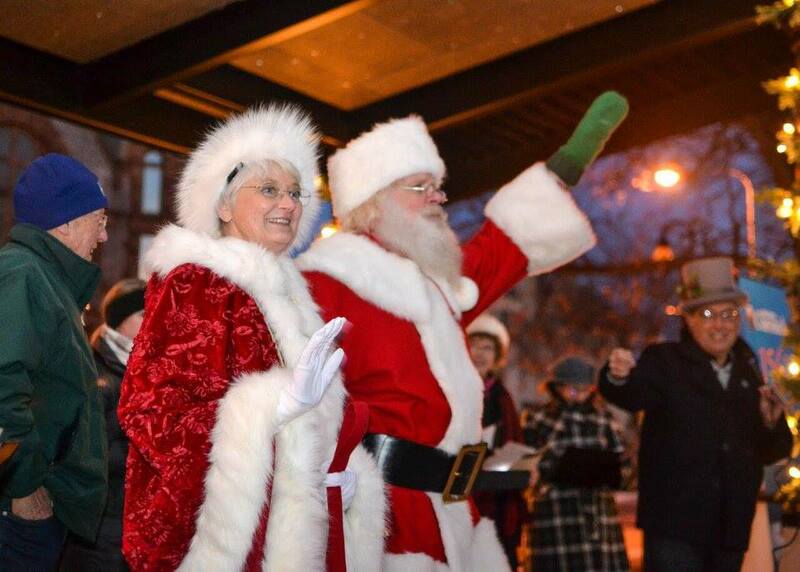 From Christmas tree lightings and Santa sightings to carriage rides and ice sculpting, there are plenty of ways to celebrate the holidays in Muskegon this season. What: Head to Hackley Park to kick off Muskegon’s Holidays in the City, a month of festive activities throughout the city’s downtown. 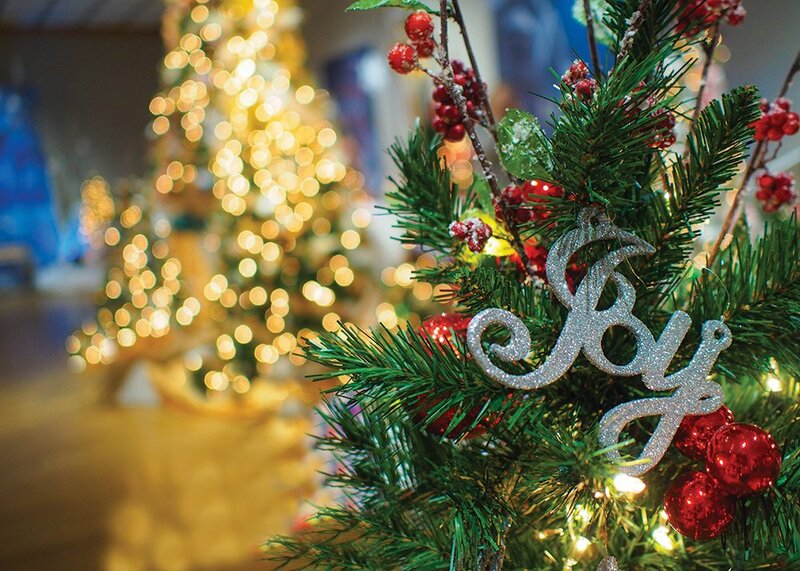 Celebrate with a Christmas tree lighting, meet Santa, enjoy live entertainment, and more. The event is free and family friendly. Photo via Red Lotus Muskegon. When: Saturday, Nov. 24, times vary depending on location. Visit Muskegon has compiled a list of shops throughout Muskegon that are celebrating Small Business Saturday, which you can see here. Muskegon Museum of Art’s store will feature local artists and unique gifts, 10am-4pm. The Muskegon Farmers Market, Western Market Chalets, and Century Retail Center will have a variety of sales and holiday gifts. At Red Lotus Muskegon’s Artist Market, local artists will be selling handmade items, including art, prints, greeting cards, jewelry, soaps, candles, holiday ornaments, and more. Friday, Nov. 23 and Saturday, Nov. 24, 10am-6pm. The Greater Muskegon Woman’s Club’s Holiday Artisan Market will feature an eclectic variety of items created by local artists. 10am-3pm. 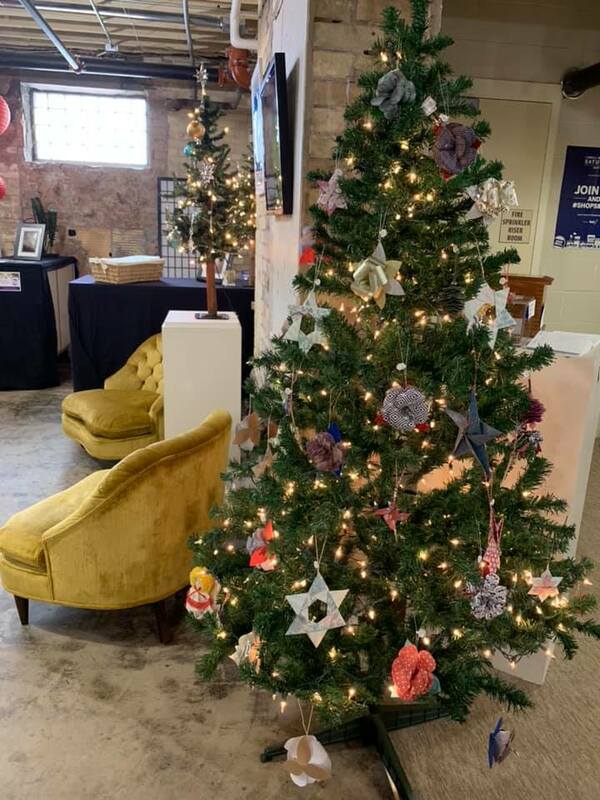 Visit the shops throughout the Lakeside business district for gifts at Art Cats Gallery, Blue Horizons Wellness, Wasserman’s Flowers and Gifts, Banana Dog, and more. Get caffeinated and support local vendors at The Coffee Factory. There will be paintings, baked goods, jewelry, and more. 10am-3pm. 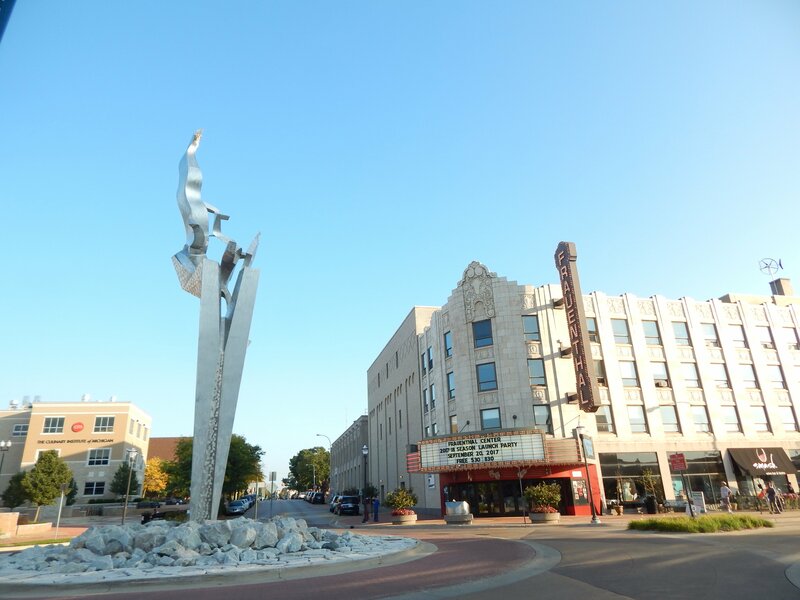 Photo via the city of Muskegon Heights. 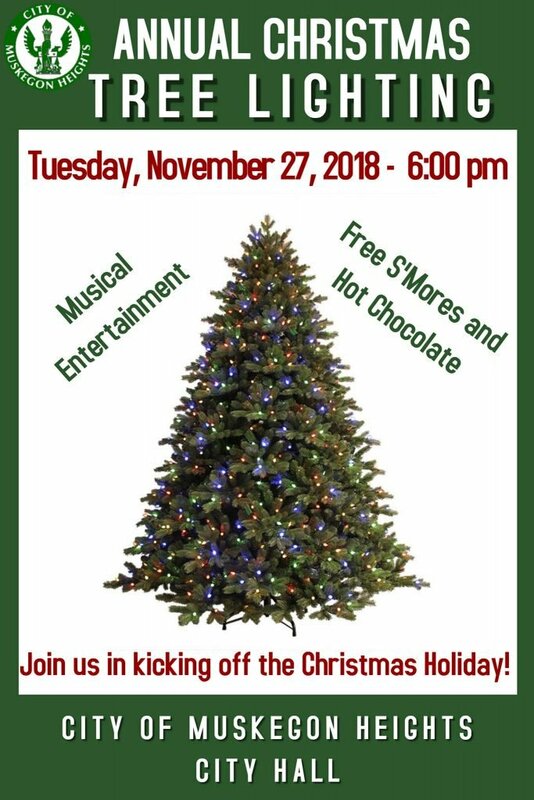 What: The city of Muskegon Heights will be celebrating its third annual community Christmas tree lighting with music, s’mores around the bonfire, hot chocolate, and more. 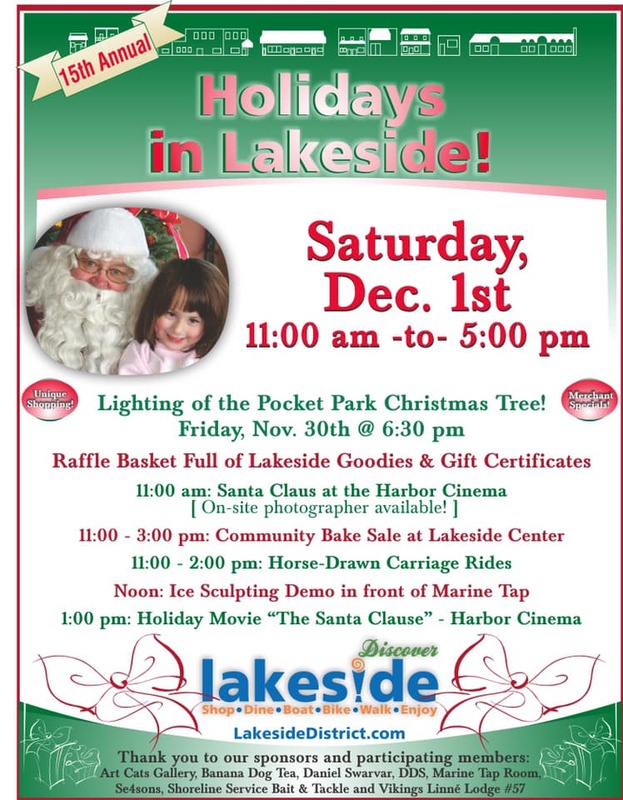 What: The Lakeside District Association will celebrate its annual “Holidays in Lakeside” with Santa, carriage rides, a community bake sale, a free kids movie, ice sculpting, and more. See the photo above for the full schedule. Photo courtesy of Muskegon Museum of Art. When: Nov. 21 through Dec. 2; open 10am-5pm Mondays through Saturdays and 12pm-5pm Sundays. Teddy Bear Breakfast, Saturday, Nov. 24, 8:30am-10:30am. This family breakfast is especially fun for children ages 3 to 8 years old. There will be a visit with Santa, a teddy bear parade, and more. Adults are $15, kids 12 and younger are $8. Call 231-720-2580 to purchase tickets in advance. Senior Day, Tuesday, Nov. 27, 10am-5pm. This Senior Day includes half-off ticket prices ($5 for ages 65 and older). There will be free coffee and cookies, vendor samples, door prizes, and more. The Santaland Diaries by David Sedaris, Friday, Nov. 30 and Saturday, Dec. 1. Both days 6:30pm cocktail hour and 7:30pm performance. These two performances feature humorist David Sedaris’ hilarious Santaland Diaries, in which he writes about the downside of holiday joy based on his own experiences. The piece stars Crumpet, a Macy’s elf during the holiday crunch. Tickets are $12 per adult, $10 for MMA members, and $15 at the door. Call 231-720-2580 to purchase advance tickets. Santa will be at the museum throughout the Festival of Trees, including on Saturday, Nov. 24 from 12-2pm and Saturday, Dec. 1 from 2-4pm. Photo via Hackley & Hume Historic Site. When: Saturday, Nov. 24, 4-8pm; Sunday, Nov. 25, 1-4pm; Saturday, Dec. 8, 4-8pm; Saturday, Dec. 15 4-8pm; Saturday, Dec. 27, 4-8pm; Sunday, Dec. 28 1-4pm. 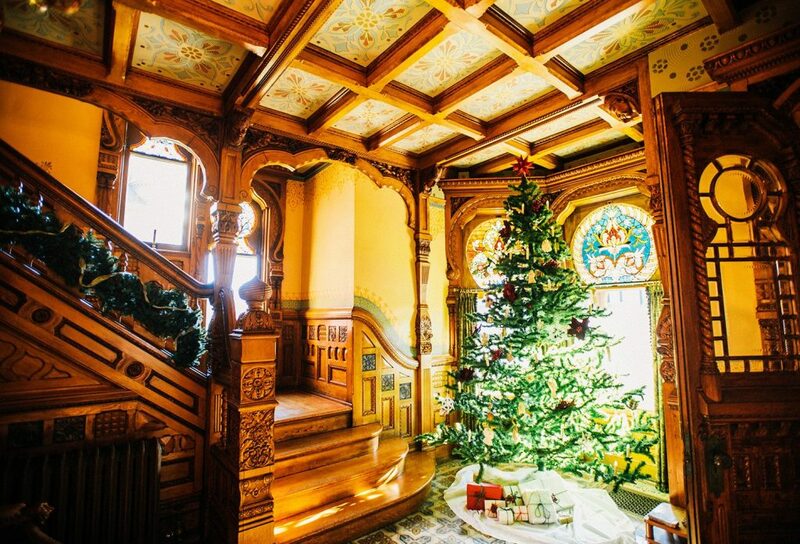 What: Tour the Hackley and Hume homes while they are decorated for the holidays with period-appropriate artifacts, ornaments and more. Tickets are $10 each ($8 for seniors and $5 for children ages 2 to 12) and can be purchased at the door. Photo via the Western Market. 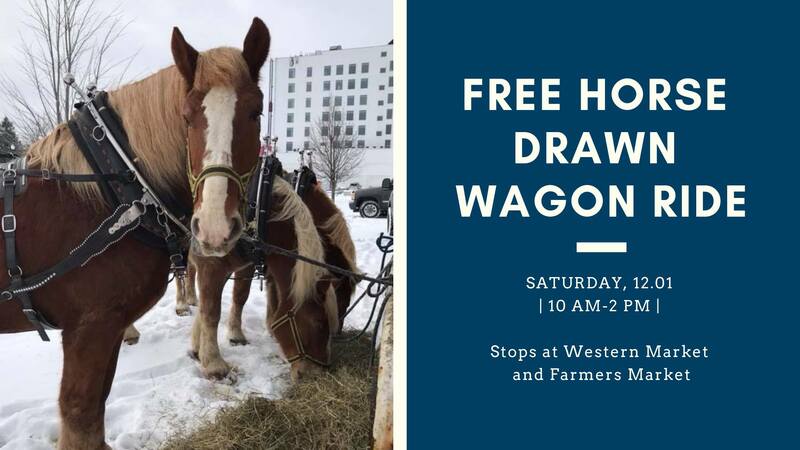 What: Bring the family and enjoy a free wagon ride in downtown Muskegon, with stops at the Farmers Market and the Western Market. 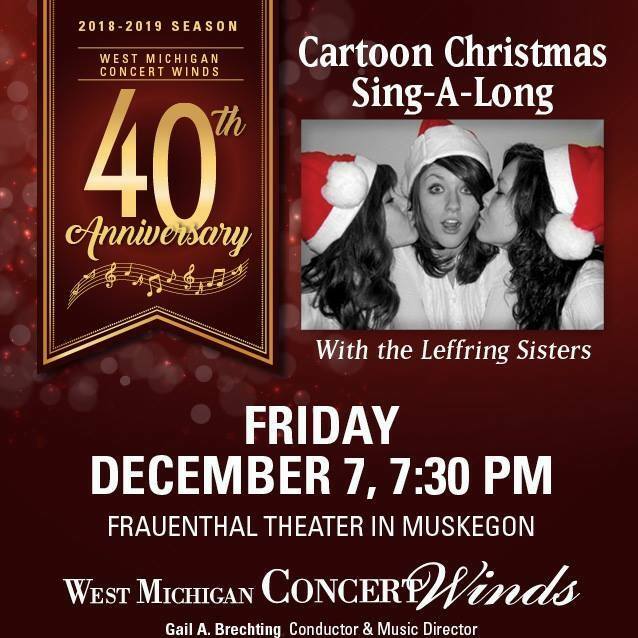 What: “A Cartoon Christmas Sing-A-Long,” featuring the Leffring Sisters, will be presented by the West Michigan Concert Winds. The group will perform a number of songs from family films, including “Let It Go” from “Frozen,” the theme tune from “The Incredibles,” “Remember Me” from “Coco,” and “A Charlie Brown Christmas.” Cartoon characters will be in the lobby before the performance for pictures. Tickets are $10 for adults and $2 for children; they can be purchased ahead of time at the Frauenthal’s box office. Photo via the West Michigan Symphony. 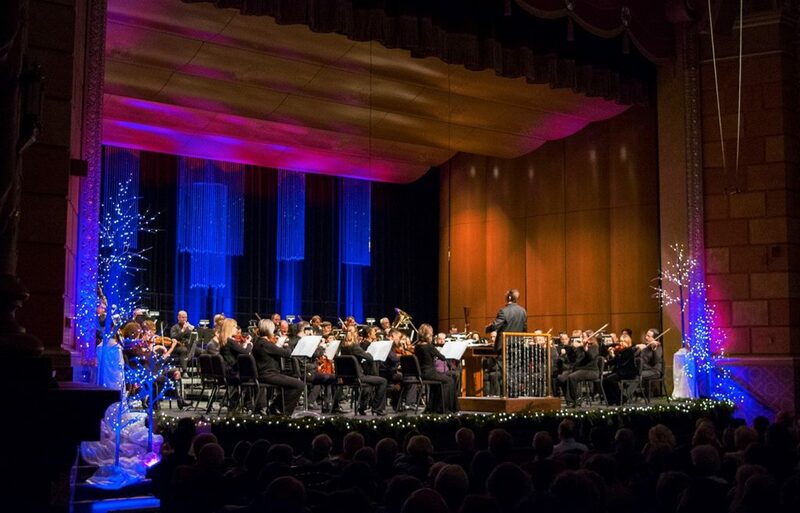 What: The West Michigan Symphony presents “Home for the Holidays,” its annual Yuletide concert. Guest conductor Teresa Cheung will lead the orchestra along with the Reeths-Puffer High School choirs and the West Michigan Symphony children’s choir in music from “Miracle on 34th Street,” Tchaikovsky’s “Nutcracker Suite,” beloved seasonal tunes like “White Christmas” and “The Christmas Song,” and numerous traditional carols. Tickets are $28 for adults and $10 for students. Tickets may be purchased by calling 231-727-8001, at the Frauenthal box office, at the West Michigan Symphony ticket office at 360 W. Western Ave., or online at westmichigansymphony.org. 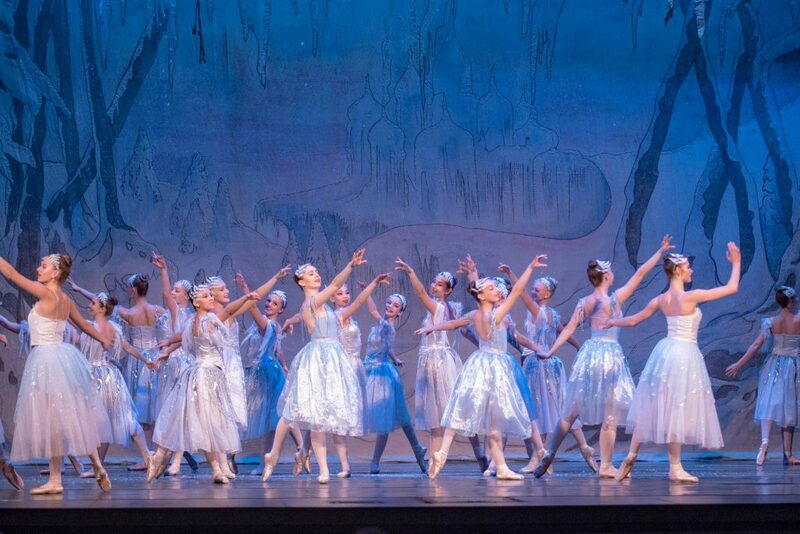 Photo via the West Michigan Youth Ballet. 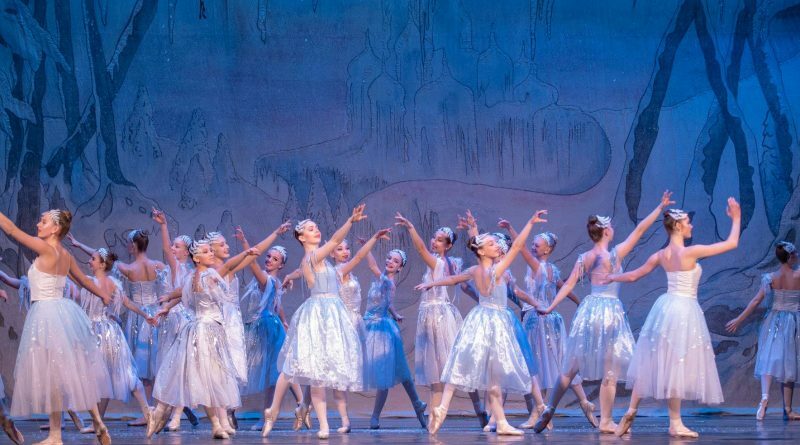 What: The West Michigan Youth Ballet’s performance of “The Nutcracker” is a wonderful telling of this beloved classic tale about a little girl named Clara and the magical nutcracker doll she’s given on Christmas Eve. Come join the local performers, ages eight to 18, for a journey through the Land of Snow and Kingdom of Sweets. Tickets are $23 for adults and $12 for children ages 12 and under. To purchase tickets, please click here. When: Thursday, Dec. 13, 7pm. 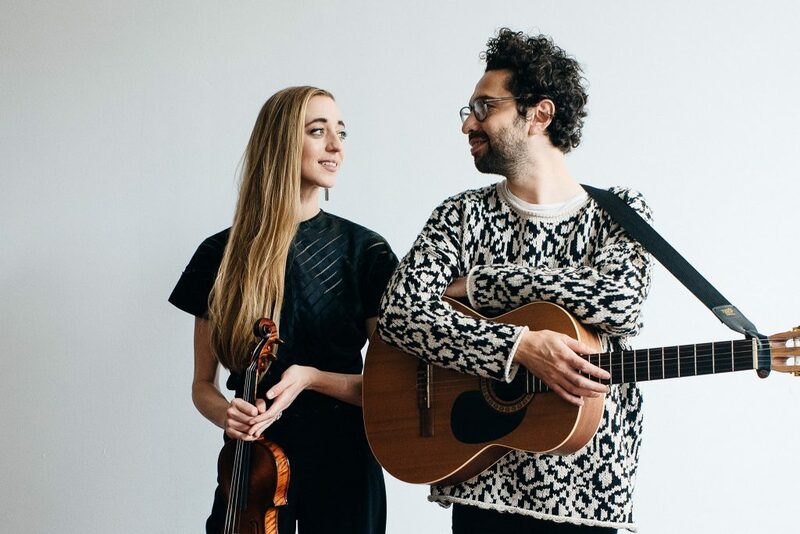 What: Praytell, the Chicago-based musical duo that is Jon and Valerie Guerra, are stopping in Muskegon during their national tour for a night of nostalgic harmonies, poetic lyrics and musical storytelling. Tickets are $12 each and may be purchased at the Frauenthal box office. 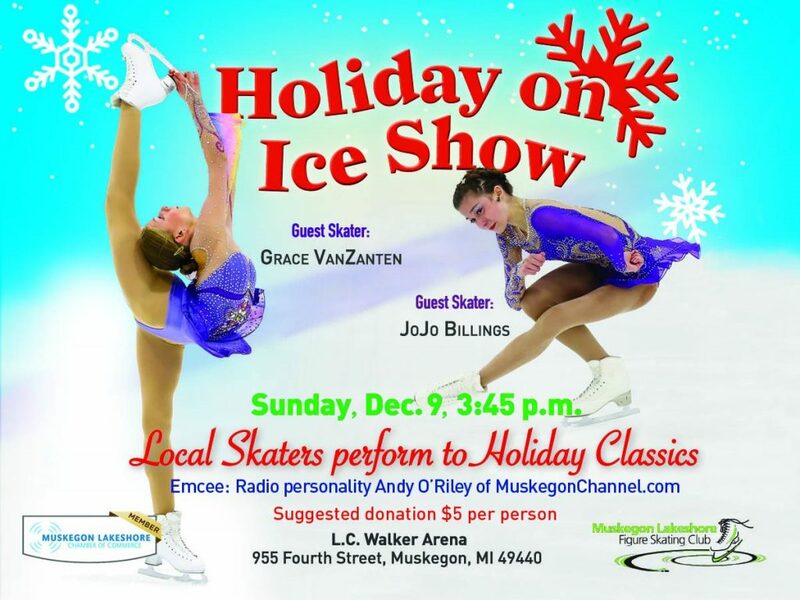 What: Members of the Muskegon Lakeshore Figure Skating Club will perform a free “Holiday on Ice Show,” which will include festively-costumed skaters presenting routines to a variety of favorite holiday tunes–from “You’re a Mean One, Mr. Grinch” to “Jingle Bell Rock.” In addition to the talented local skaters in the show, there are two special guests: U.S. Figure Skating Association Gold Medalists JoJo Billings and Grace VanZanten. After the two perform in the show, they are presenting a skating clinic for the Muskegon Lakeshore Figure Skating Club members.